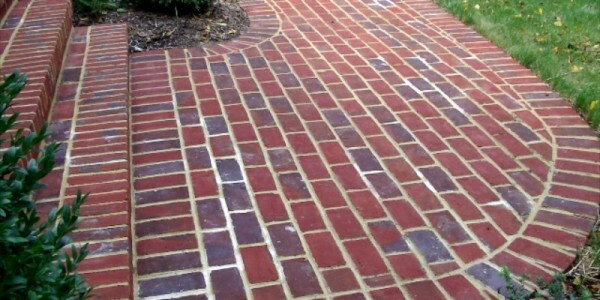 Home » Gallery » Brick sidewalk in Falls Church. 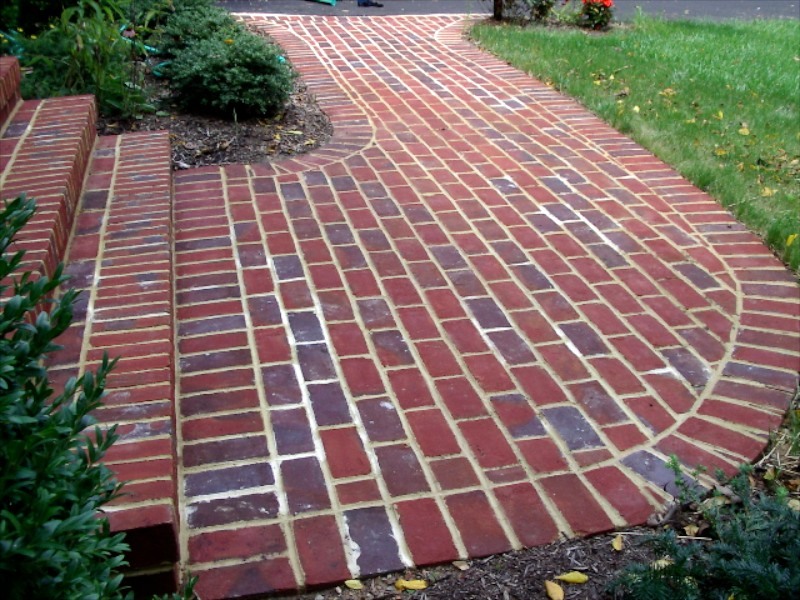 Brick sidewalk in Falls Church. ← Brick sidewalk and steps in Falls Church.